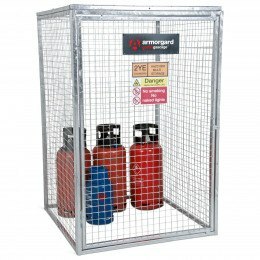 Wire Mesh Cages - Gas Bottle Storage for Butane and Propane Gas. 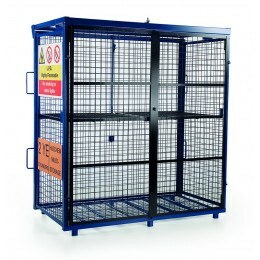 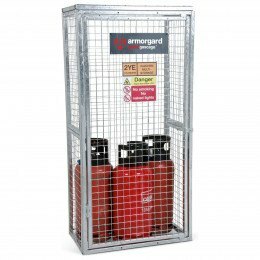 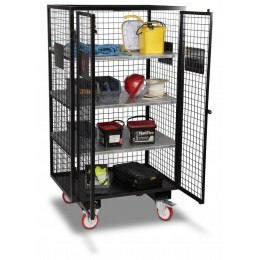 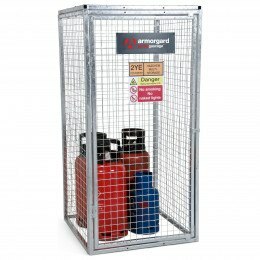 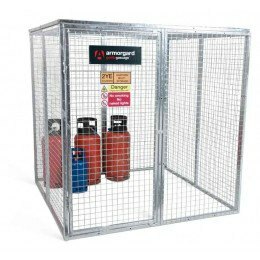 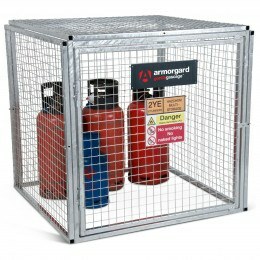 Armorgard Gorilla and Tuffcage plus Van Vault Gas Bottle Cages to store and secure gas bottles on Construction sites and Industrial factories - Foldaway designs for portable use and flat packed designs that can be assembled on site for permanent or temporary use. 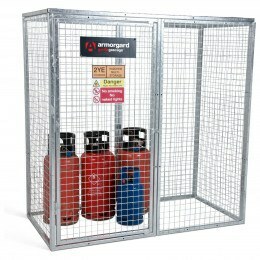 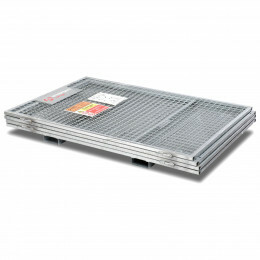 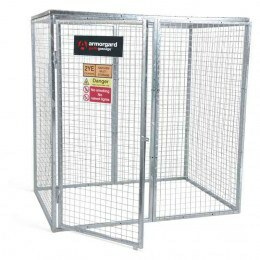 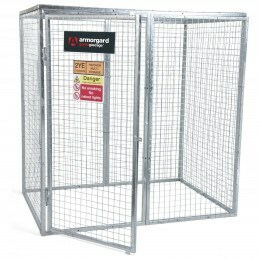 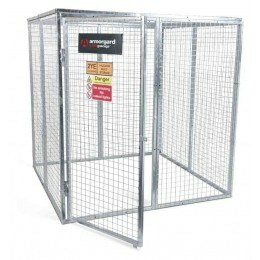 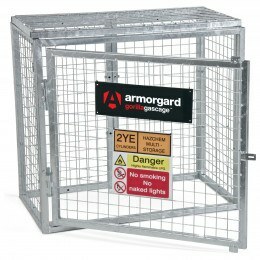 Gas Bottle Wire Mesh Cages in all sizes - small and walk-in models such as the Armorgard Gorilla range delivered flat packed, easily assembled and fully galvanized for outdoor use in all weather conditions. 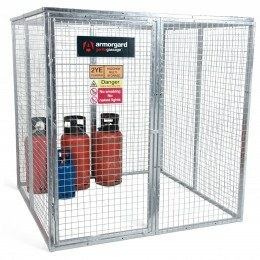 If ordered by 3pm we can usually deliver on the next working day.